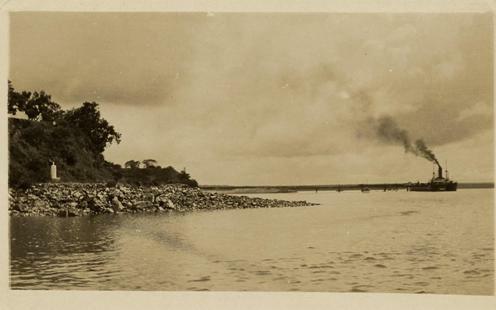 Barques, barges, ferries, boats, ships, dinghies and wooden canoes have come and gone from Port Darwin over the years. The harbour was the hub of movement in and out of the town since its earliest days. The coastal routes and rivers were our supply lines in the days before good and reliable land transport and roads to travel on were established. 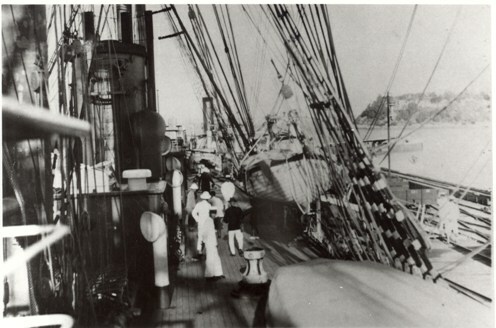 In the late 1800s and early 1900s Port Darwin was alive with shipping activity. 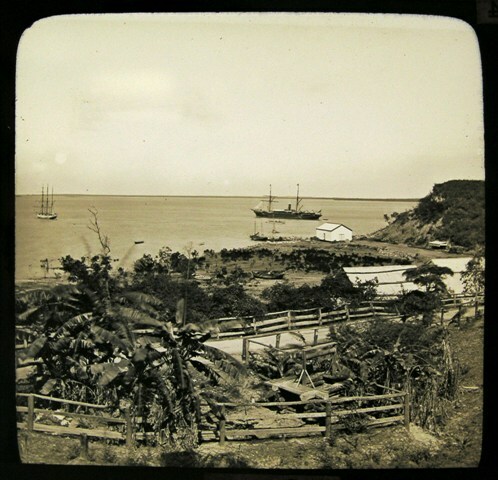 In 1882 the Government Resident’s Report stated that over the year 51 vessels had called into Port Darwin (that would average one a week year round). These were both passenger and cargo ships. 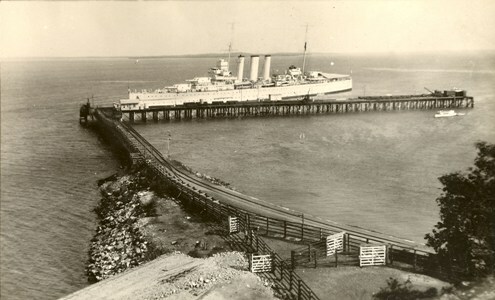 And in 1926, 65 ships berthed in Darwin Harbour. General cargo, and coal were shipped out and 6833 head of cattle exported overseas by boat. During that year 41 coastal boats berthed in the harbour. Hazel Mackey has recollections of travelling on the Marella in 1937. Patrick McDonald also has recollections of travelling on the Marella. 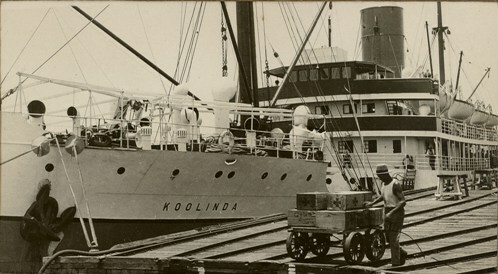 Rosa Drage recalled travelling on the Koolinda from Perth to Darwin. Rosa Drage recalls the transportation of food and freight. 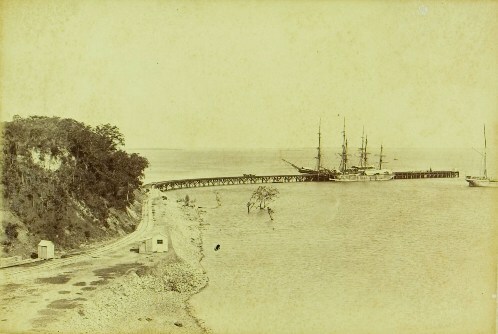 Naval and government vessels from other countries often visited Darwin Harbour. 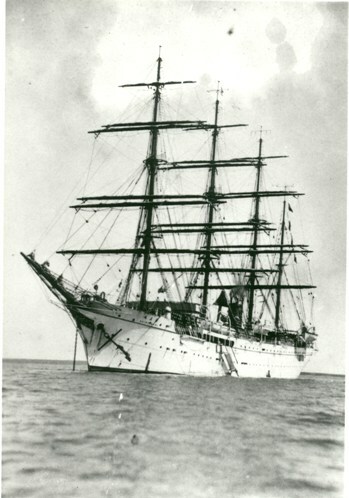 Japanese training ships were regular visitors to Darwin Harbour during the 1930s. Japanese naval officers were received by the Administrator and the District Naval Officer. One of these vessels, the Hakauyo Maru was described as the Agricultural and Forestry Department's Fishing Institute training ship. Her commander, Captain Nakagaoa, said although the vessel was owned by the Japanese Government, it was not a naval ship. 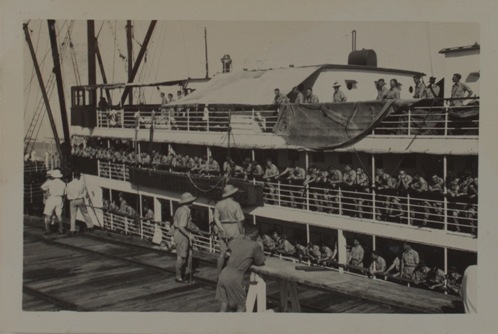 "...we came back to Darwin on the Marella - I can remember leaving the Marella just under the [Sydney] Harbour Bridge somewhere the wharf was and all these soldiers came aboard and they were the Darwin Mobile Force." 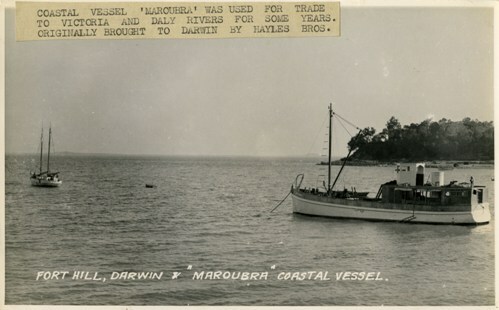 Ray Tyrell worked on the Maroubra which transported freight around the Northern Territory. 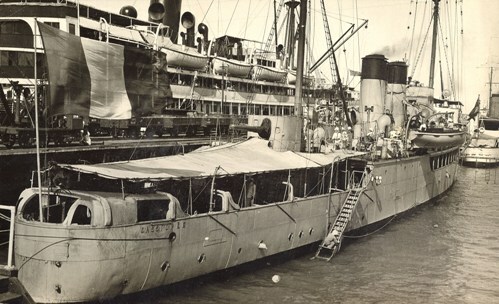 Ray described how the Maroubra “went down to the Daly River, Victoria River, over to Cape Don, to Point Charles, to the Apsley Straits between Melville and Bathurst Islands – wherever there was cargo to be delivered the Maroubra delivered it. They had government contracts for these jobs and we did quite a number of trips backwards and forwards. [The Maroubra] was sixty five feet long, eighteen feet beam; it carried fifty tons of cargo on a five foot draught. It was very, very flattish bottomed." Historical Society of the Northern Territory, NTRS 1854, Photographs of the Northern Territory, 1860-1982. Full references to the oral history interview transcripts which have been used are listed below. In 1937, Hazel, her husband George and daughter Ruth came to Darwin where George became head of the Bureau of Meteorology. 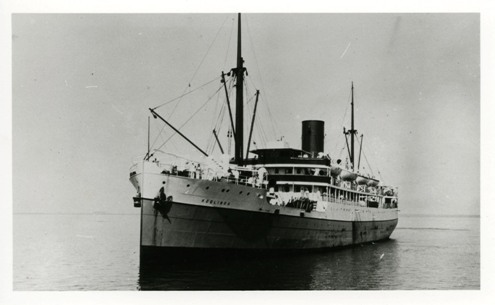 Patrick sailed on the S.S. Marella in 1936 to join his father and brother in Darwin. Patrick's father was Jack McDonald, Secretary of the North Australian Workers' Union. In 1939 Patrick joined the Darwin Mobile Force. 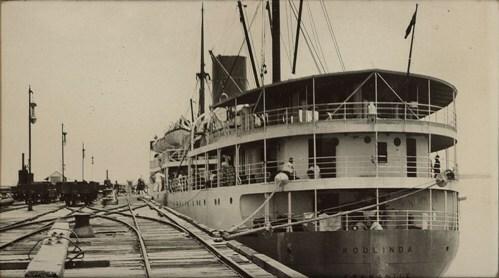 In 1939 Rosa travelled to Darwin on the Koolinda to nurse at the hospital. Frank was born in Darwin in 1924 and grew up in Darwin. In 1939 he took a trip south by ship. Ray came to Darwin in 1928 and worked for many years in the pearling and trepang industries and on the Maroubra.